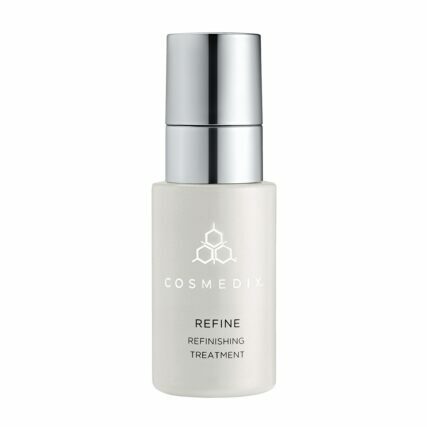 CosMedix Refine – A potent Vitamin A-based refinishing preparation. 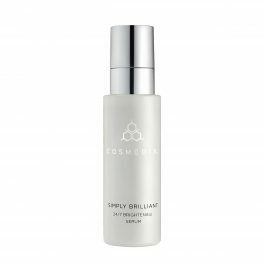 Shake lightly and apply a small amount to clean damp skin. Follow with your moisturiser. If you are choosing to use this product as your first Vitamin A product we suggest you begin using it every 3rd night, slowly increasing to nightly. This may take a few weeks. 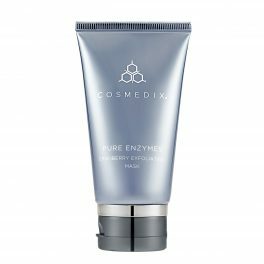 Strengthen your skin on the other nights with an appropriate nourishing antioxidant such as CosMedix Affirm or CosMedix Benefit Balance and CosMedix Pure C.
I started using this product every night and noticed a decrease in my post acne red spots within about a month. This was gentle enough on my skin that I didn’t get any redness or flaking that I was told to potentially expect. After one months use I purchased Refine Plus. 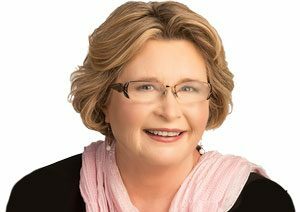 I have used this product for several years. I alternate with Refine Plus. CosMedix Refine has a very beneficial effect on the glow and tone of my skin and I would never go without Retinol procuts. I find CosMedix a very good brand.